1.95 acres at the top of Ute Heights! Very close to downtown Salida yet on-top-of-the-world views. 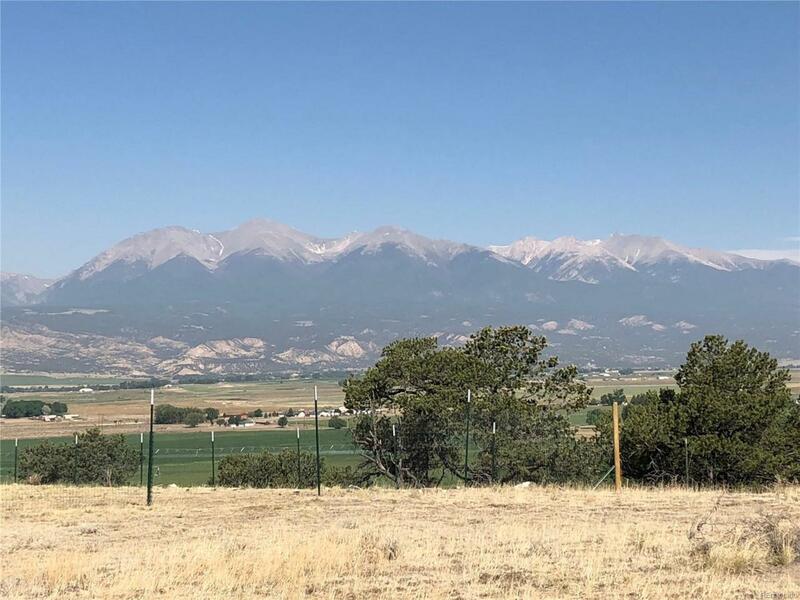 The lot has a large level building site with unobstructed views of the Collegiate Peaks to the west, the Sangre de Cristos to the south as well as views of 'S' Mountain and downtown Salida. There is a driveway already in with attractive retaining wall. A septic system is also installed and pipe for the water system has been brought to the building site. It's ready to build! One-of-a-kind lot.